It's time for another sneak peak of the upcoming Publix ad starting 2/4 or 2/3 depending on your area. There are lots of good BOGO's in this ad so it looks like a pretty good week. 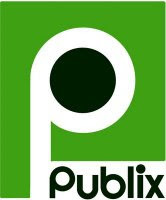 Thanks so much to Michelle over at I HEART Publix for the sneak peak! Check out the rest of her match ups HERE.